Hi! 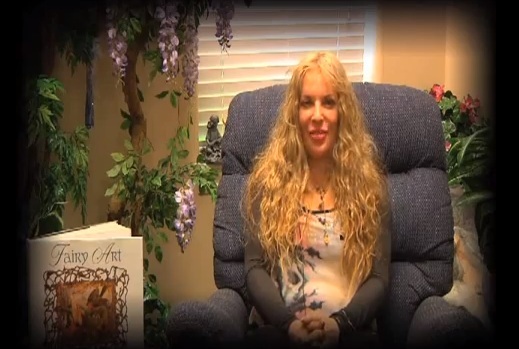 I’m Alexandra, I came across ThetaHealing3 years ago from a fellow psychic who came into my chat room. I give readings online and she said to me:”Go into Theta Healing” and I said to her: “Why should I go to ThetaHealing?” Then she said, “It’s going to be the next best thing.” Because I trusted this psychic, I decided to join a course and I found a teacher who was teaching in my city at that time in Brighton then I went to do the basic course. During the basic course the teacher told us that we can work on any beliefs we want and change anything we want. Things I wanted to work at that time was the physical disease I had. I have a poly cystic system. One of those things was the cyst in my ovary, I had some tests done when I was living in Spain. The doctor had frightened me. He asked me to go and get some blood tests for cancer because she can’t tell what type of cyst it was. By the time I moved back into UK, they have told me to go and have a scan to see whether they should operate or remove this very large cyst. During the basic course, one of the things I did was make a command that all of this will be healed in a highest – best way and I forgot all about it. That’s one great benefits of Theta Healing. The other thing that it really helped me with was giving me a map of the seven planes. I have been doing readings I didn’t know that I’ve been working a lot with the laws and I didn’t know that I’ve been working a lot with Creator. Every time I get answers for my clients, I didn’t know which plane I was in so I didn’t realize that working with the laws can make you quite tired and you feel a bit burnt out. When I was given a map for this, I knew that I need to always go to the 7th plane and then they get information from the other planes. That really helped me. Posted On August 21, 2013 in Medical, ThetaHealing with 0 Comments.Tagged: belief, creator, doctor, psychic, theta healing, ThetaHealing.